Once you're done building a Coursepack and want to distribute it to students, follow the instructions below to obtain a unique URL that students will use to access the Coursepack. Note: If your Coursepack includes a simulation, especially if it includes a multi-player simulation, you must configure the simulation before sending the Coursepack URL to students. Once you've published a Coursepack, the unique student link appears on the Coursepack description page, seen below. If you need assistance publishing a Coursepack, refer to these instructions. Once your Coursepack is created, you may click Copy to copy the student link and distribute it to students via your preferred method (i.e. email, include on a syllabus, posting it to an Learning Management System (LMS).  When students first visit the Coursepack's unique student link, they must complete a short registration process if they don't already have an account with the Harvard Business Publishing Education website. The registration process asks students to supply their names and email address and to create user names and passwords. Once a student creates an account, they are automatically redirected back to the Coursepack to acquire it. If you selected Student Pay for the payment type of the Coursepack, students will be prompted to purchase the Coursepack. If you selected Institution Pay for the payment type of the Coursepack, students by pass the purchase process and are immediately allowed to access the Coursepack.